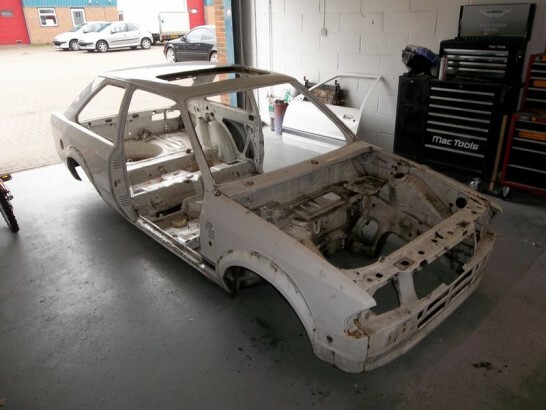 Currently in for restoration, watch this space for regular updates. 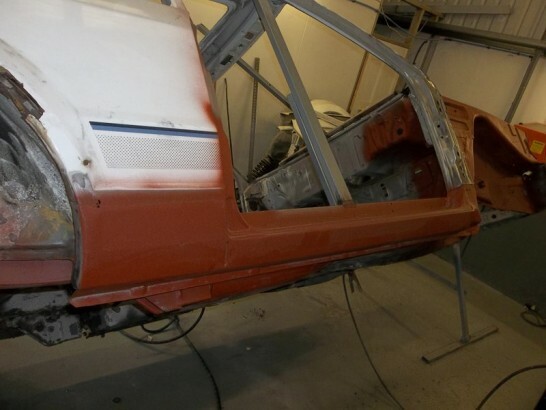 The Turbo was delivered to us with the engine and interior already removed. 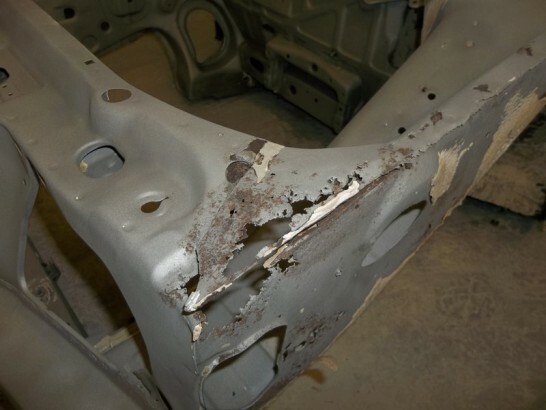 It was fully stripped and then shipped to the blasting company. 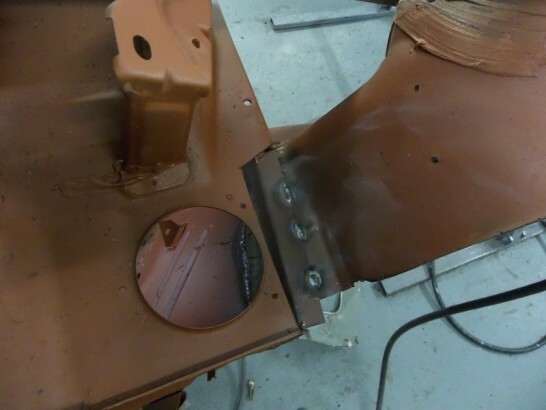 Back from blasting and the extent of the corrosion is extensive. 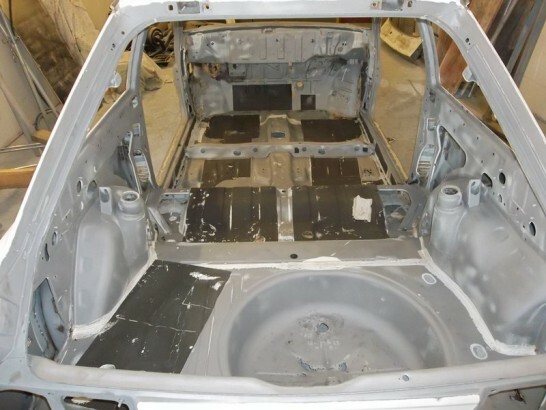 The corrosion has worked its way into almost every panel on the car from the inner and outer sills, A posts, inner wings, floor pan, bulkhead, chassis rails, front panel and boot floor. 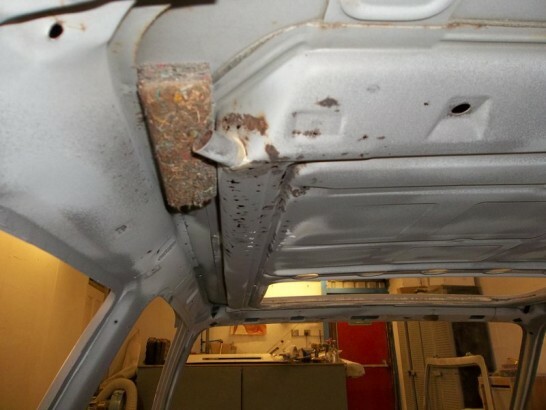 Even the sunroof carrier has rotted away. 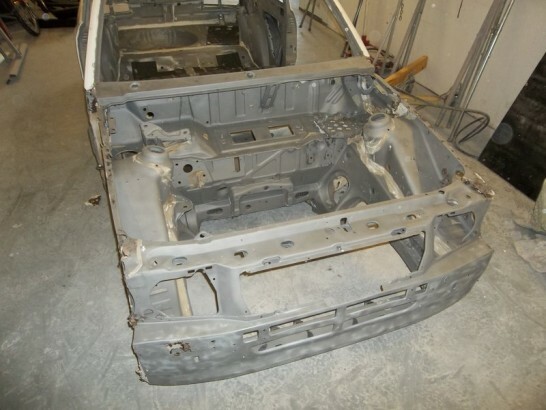 Both the rear chassis rails are too far gone for reparing and are in desperate need of replacement, . 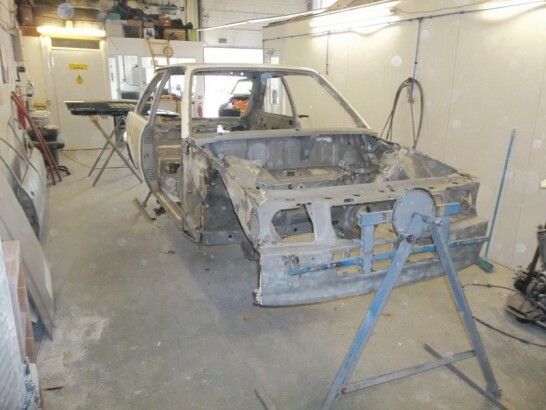 A few small repairs to the floor and the new chassis rail is welded into place. 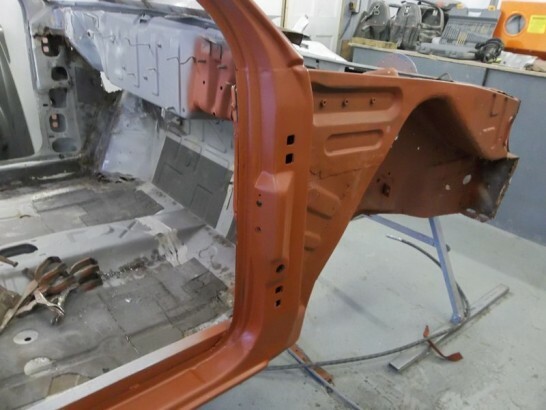 The inner sills had become so corroded that they had almost completly detached themselves form the floor and the outer sills, with some bracing added to stop the shell distorting the inner and outer sill and a portion of the floor was removed. 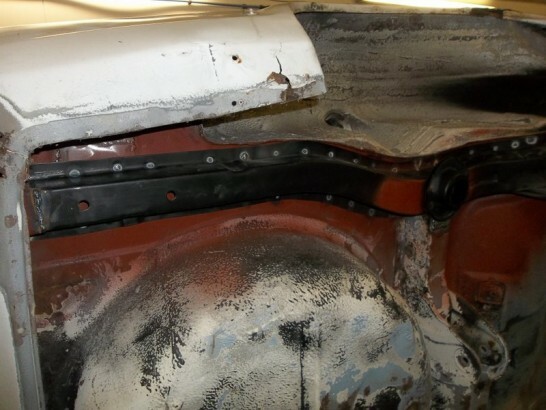 A new inner sill was fitted along with a section of floor pan. 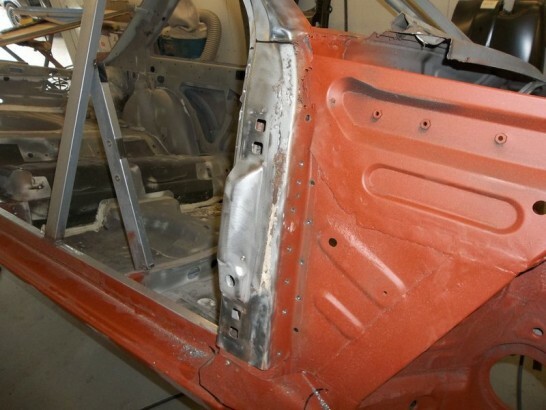 With the inner sill and floor pan fixed the door was re-hung to check alignment and gaps and the outer sill was fitted and welded into place. 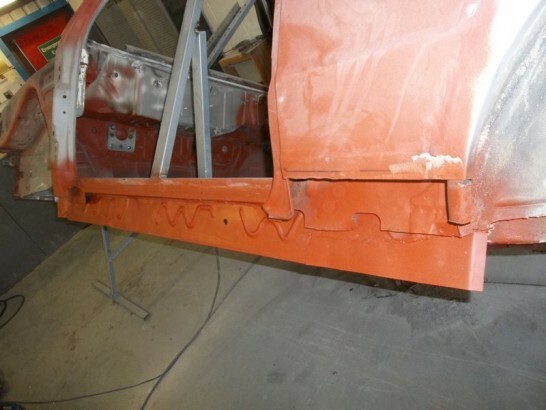 Before the the new inner wing section can be fitted the bulkhead to the inner wing joint needed to be repaired . 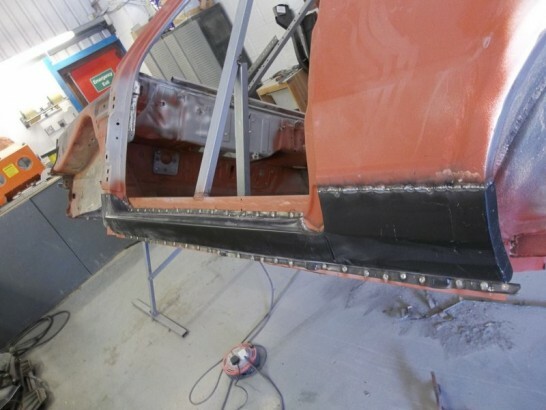 The new Inner wing section fitted in place. 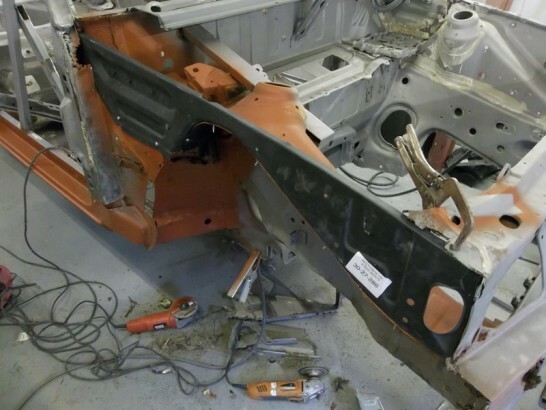 The next step was to remove the rotten A post . 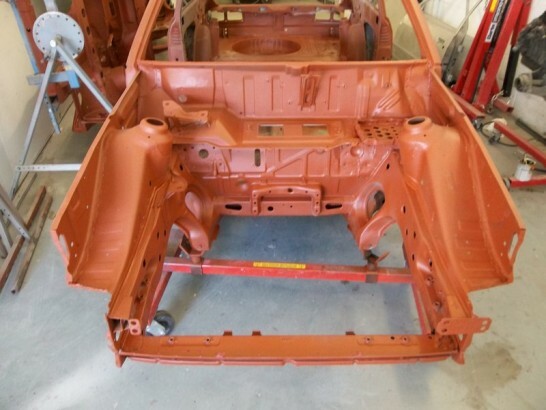 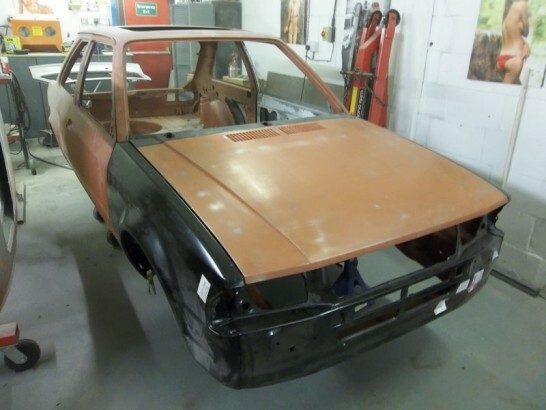 With the outer skin removed the inner frame work was cleaned and treated prior to the new outer skin being fitted. 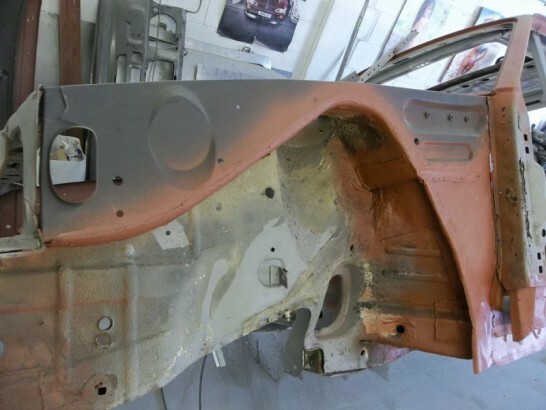 With the A post fitted and treated work can now commence on the passenger side. 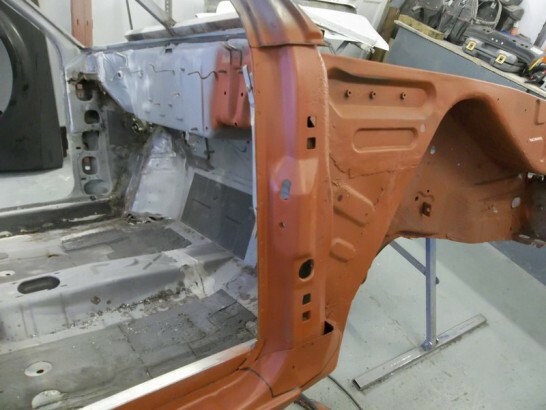 The passenger side is in just as bad shape as the drivers and needed complete inner, outer sill and a portion of the floor pan. 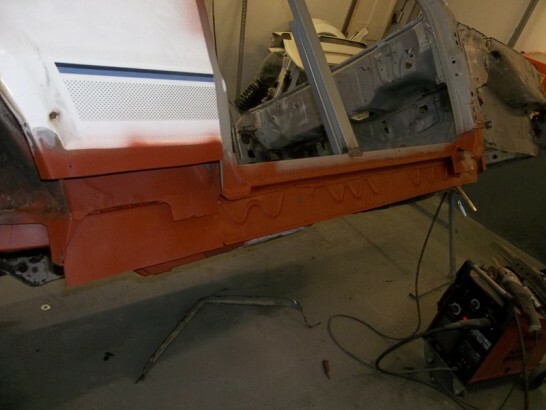 The new sill welded into place. 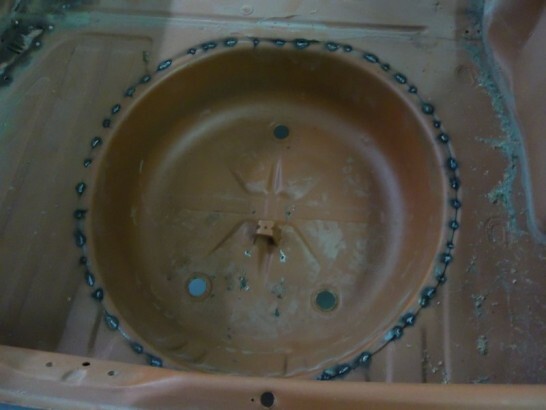 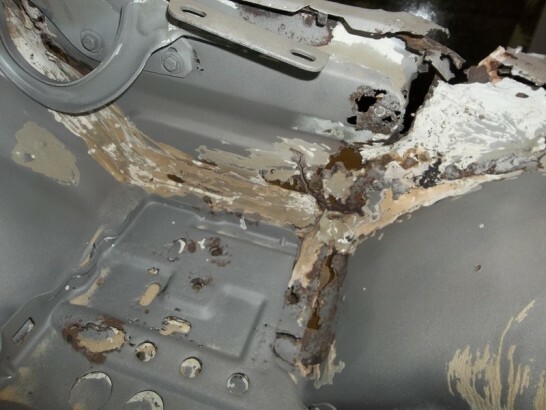 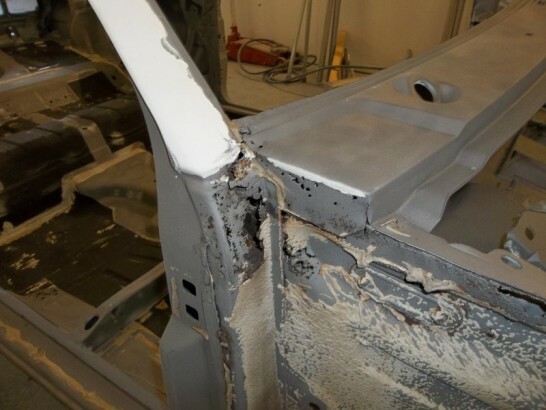 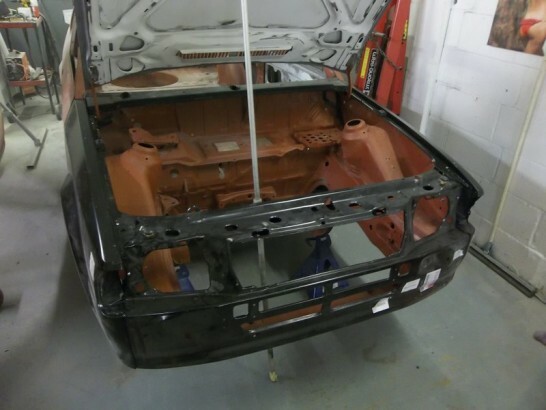 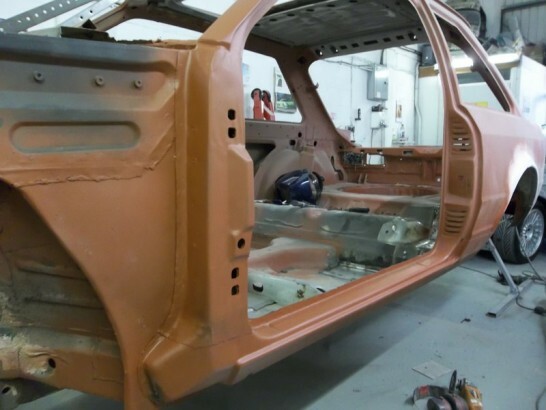 The passenger chassis also had extensive corrosion and will be replaced with a new panel. 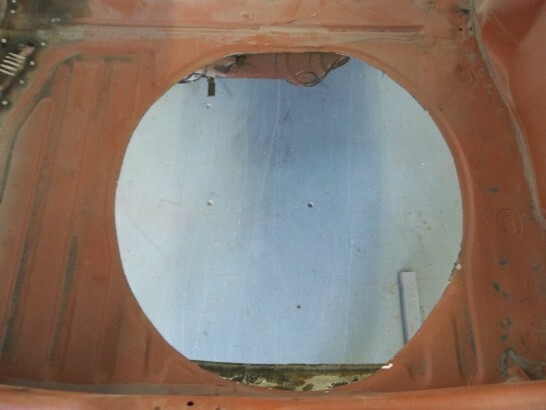 With the rotten spare wheel well removed a secondhand well from a later mk4 will be used . 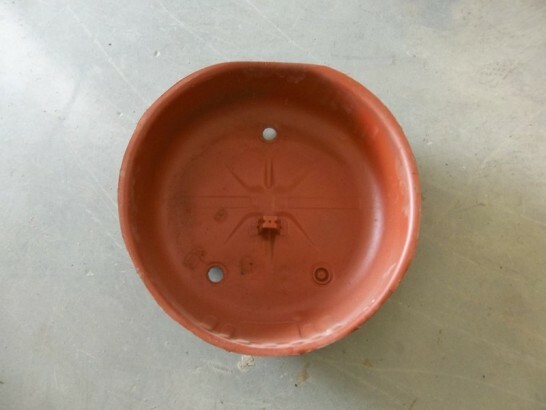 The new well in place just needs a small ammount of filler and sealer to make like new. 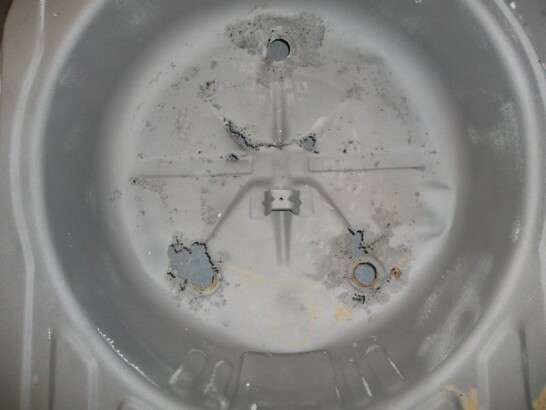 A new passenger inner wing was also required along with the usual battery tray and a section of the bulkhead. 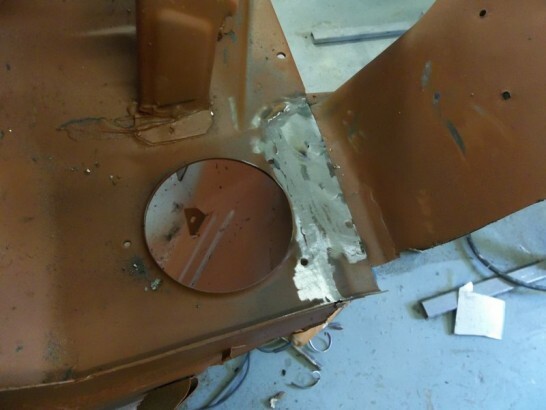 The A’post had also corroded past the point of no return so a new panel was grafted in place. 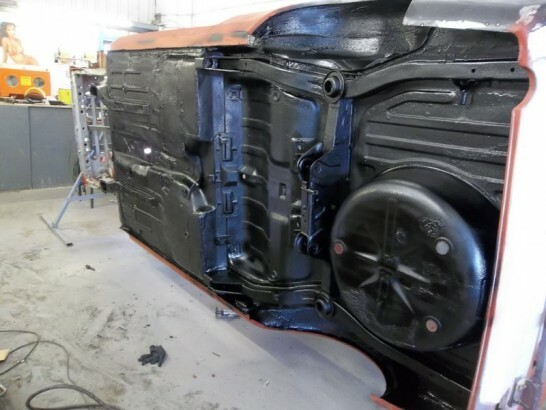 With the main structural repairs completed the underside of the shell was treated, sealed and coated in a thick coating of body Shutz. 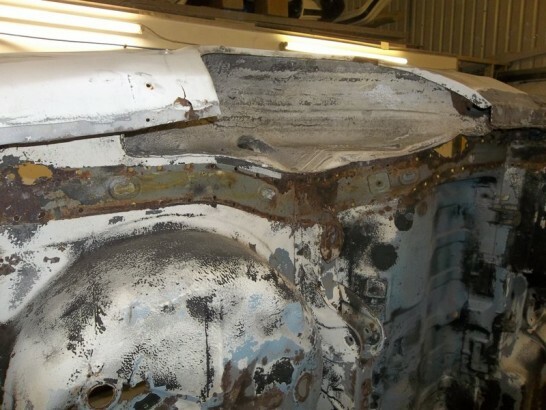 With the car off the roll over jig the remainder of the corroded front valance etc could be removed in preperation for the new panels. 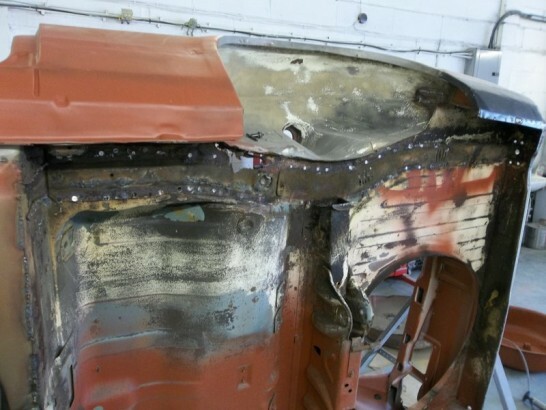 With all the panels hung into palce and the gaps adjusted the wings, valance and scuttle panel can be welded in place. 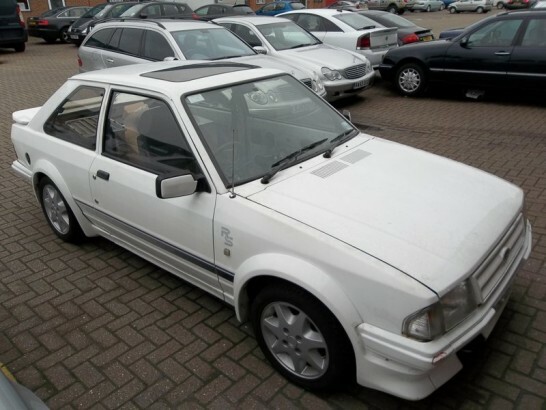 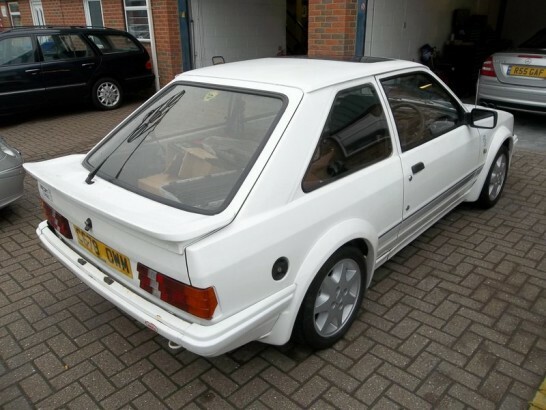 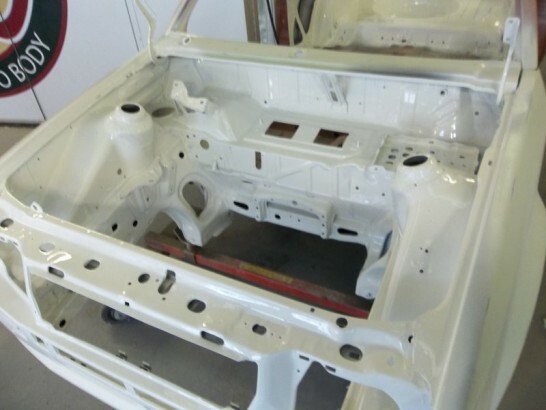 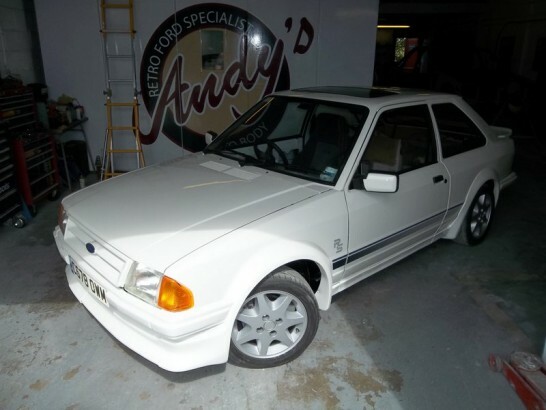 With all the panels now secured the engine bay was prepped and refinished in its original diamond white. 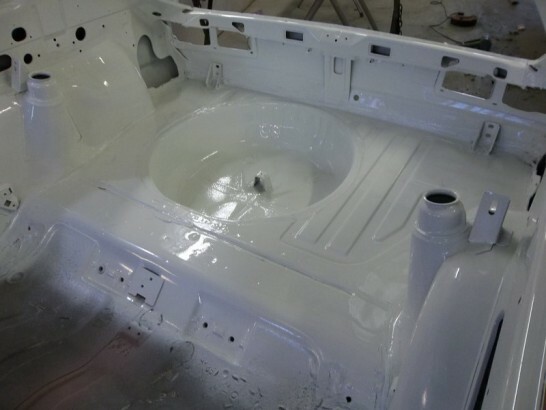 The boot area has also been treated to a liberal coating of white top coat. 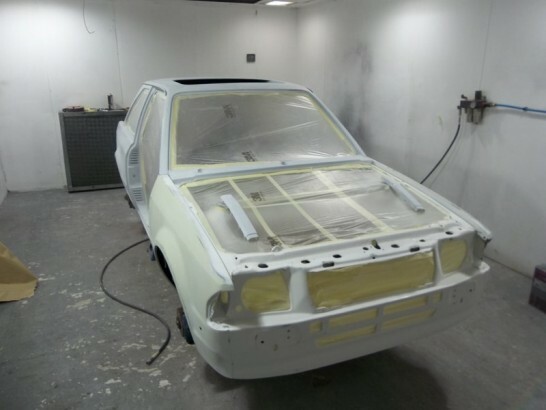 With the prep work completed and the shell primed and flatted in prreperation for the top coat. 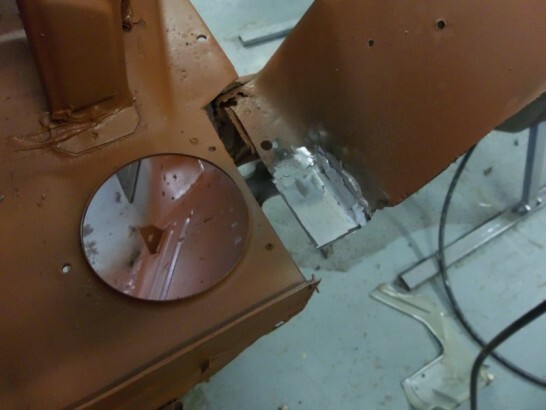 The shell will now be flatted back and polished prior to the refit . 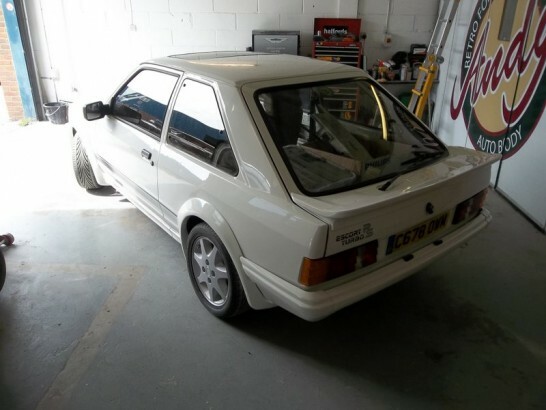 With the refit completed the RS is now going to be transported to specialised engines for the fitting of its new 1900cc engine. 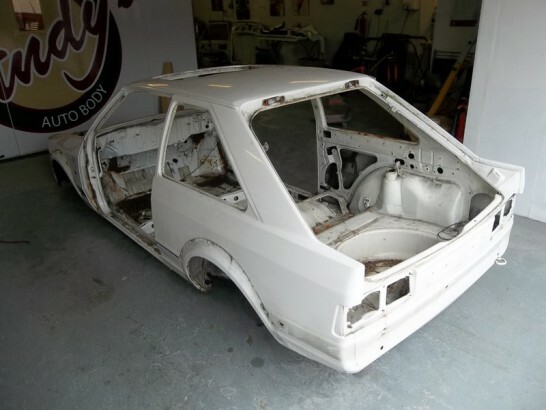 Watch this space for updates soon.